Providing quality, compassionate veterinary care for over 20 years. 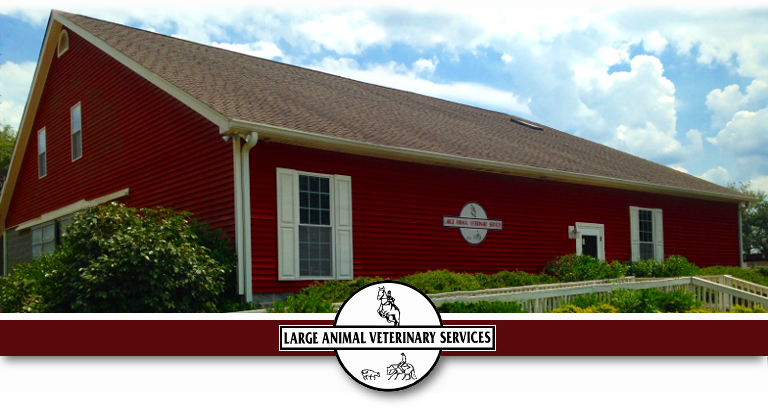 Large Animal Veterinary Services offers reliable veterinary care for your horses, cattle, sheep, goats, pigs, llamas, alpacas, and chickens. Our highly skilled team of veterinarians are here to provide routine preventative care to healthy animals, diagnosis and treatment of ill animals, along with a variety of veterinary medical and surgical procedures. We are not only a mobile practice, but also provide in-clinic appointments, as well. We are located between Youngsville and Franklinton near US Hwy 1 and are convenient to Raleigh, Wake Forest, Durham, Rolesville, Louisburg, Zebulon, Creedmoor, Henderson, Oxford and surrounding areas. By appointment only. Call us today!